Close to the city centre, our café is warm, welcoming and child friendly with free wifi. You will find us located in the renovated crypt and open five days a week for light lunches and refreshments. It is a hub for the Walcot community, and a place of friendship where God's love is at the heart of it. During the summer months, you can enjoy our food and refreshments in the garden, which is a welcome haven in the middle of a bustling city. Many families come and make the most of the space and toys provided. Join us this festive season at the café. Open Tuesday to Saturday until the 23rd December. We reopen on Wednesday 2nd January. At St Swithin’s Café you will find high quality hot drinks, simple and tasty lunches, and delicious cakes, all at very reasonable prices. All food is freshly made on-site by our café team. At St Swithin’s Café you will find high quality hot drinks, simple and tasty lunches, and delicious cakes, all at very reasonable prices. 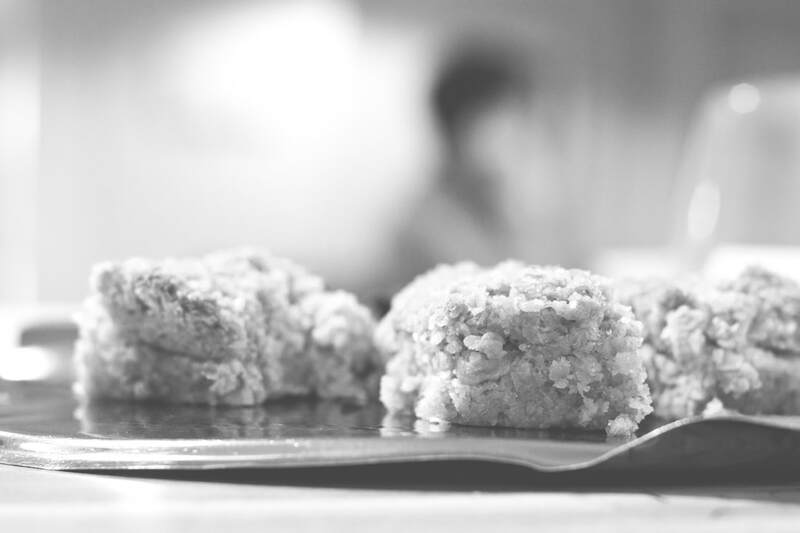 ​All food is freshly made on-site by our café team. Ask our team about our specials. Grace is at the heart of our community; there we find relationship with a living God and the expression of that relationship in our love and fellowship with others. We long to make our church a place of welcome to all, expressing in our hospitality something of God’s generous welcome. 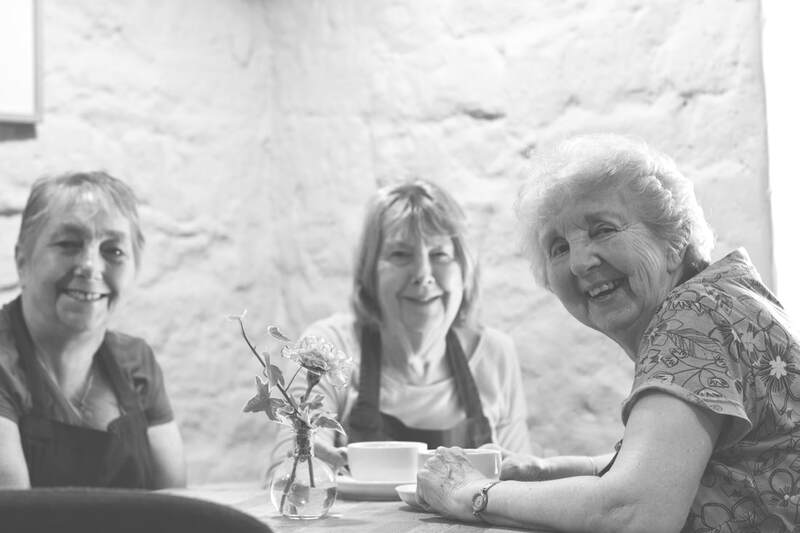 We are so grateful for all those who volunteer at St Swithin’s Café. They are a wonderful team. If you have are thinking of serving at St Swithin's in some way, please come speak to us about it would involve. Please get in touch if you would like to ask us anything about the café.